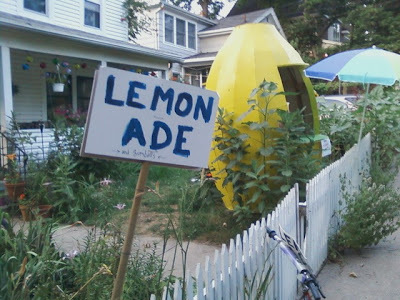 Or perhaps it's a lemon ade stand. Regardless, it is pretty sweet. seriously? How is that not a banana stand? Bluths be damned. There's always money in the banana stand, er lemonade stand.